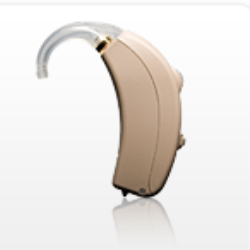 FindHearingAids is the internet's top resource for the hearing impaired. 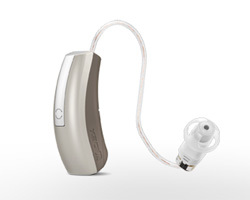 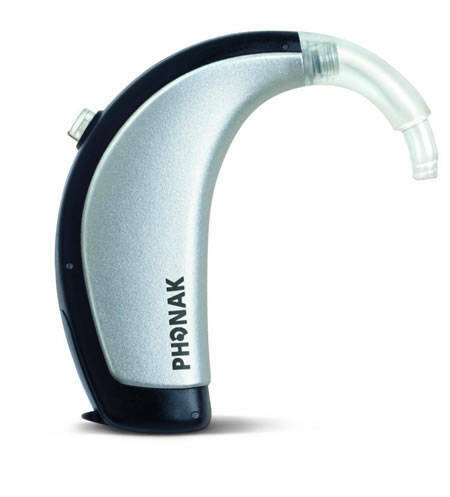 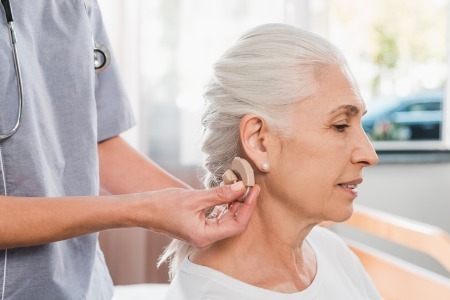 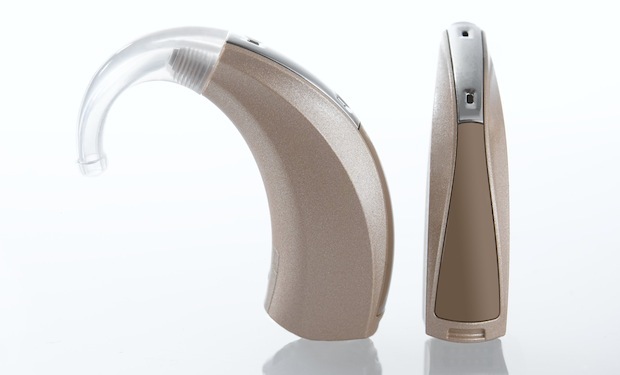 Armed with the largest database of verified hearing aid reviews on the web, you'll find it easy to learn more about popular brands like Phonak, Unitron, Siemens, and more. 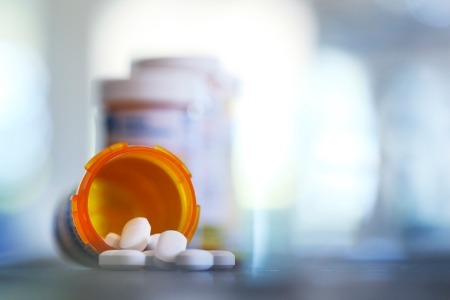 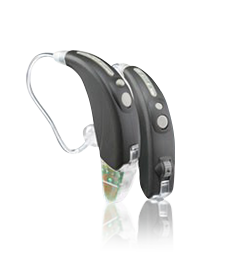 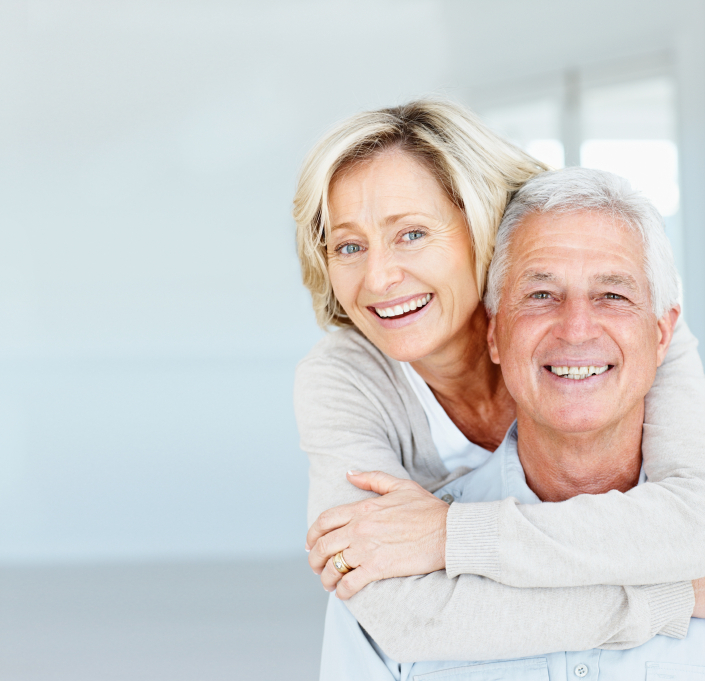 We also offer valuable information on hearing loss causes, hearing tests, and tips for buying hearing aids. 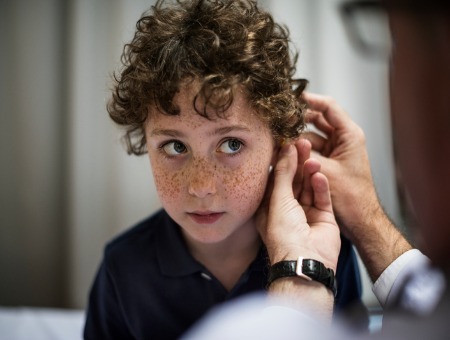 FHA puts a vast network of qualified audiologists and hearing aid providers at your fingertips—just click the links below or contact us to get started. 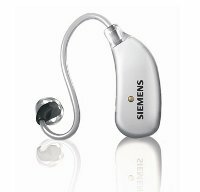 "Enjoy the Sound of Life"
Hand Dryer Hearing Loss: Is New Technology Taking Its Toll On Your Ears?